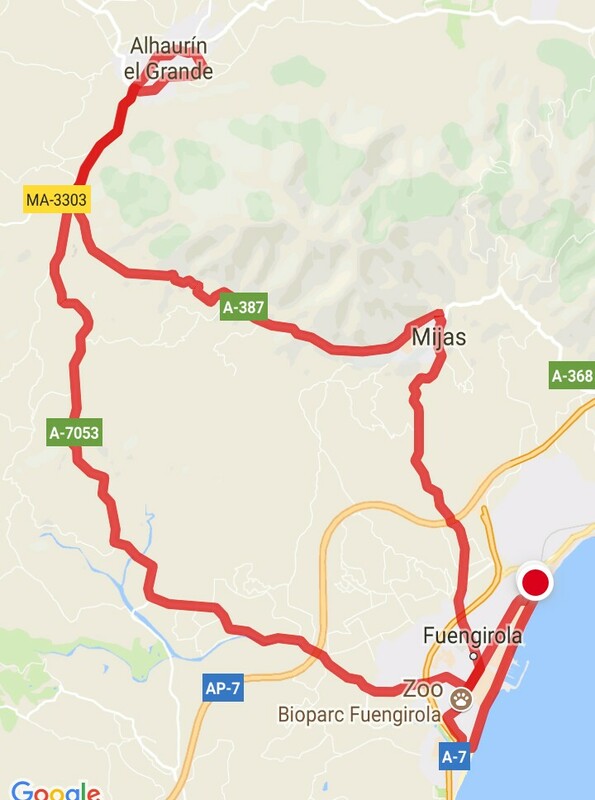 Posted on November 15, 2017, in Cycling Fuengirola and tagged cycling, Spain, travel. Bookmark the permalink. 3 Comments. I wish I had caught rising above the horizon, when it looked twice as big…..
and this morning it looks like a toenail clipping.